Green Kratom is among one of the most popular strains in the world. 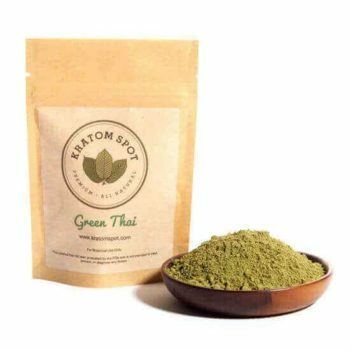 At Kratom Spot, we’re thrilled to bring our customers the best all-natural green vein Kratom powders and capsules, including Green Malaysian Kratom, Indo Green, Green Maeng Da and more. All of our green vein strains are sourced under Fair Trade policies from the best producers in Southeast Asia. In addition to offering the highest quality green vein Kratom powders and capsules, we provide a level of customer service you won’t find anywhere else. That’s why we offer a 100% satisfaction guarantee – or your money back. We also offer same-day shipping on orders placed by 3:00PM EST M-F, and free shipping on orders over $100. If you have any questions about our products, please don’t hesitate to contact our customer support team. Browse our entire collection of green vein Kratom, including Green Malaysian Kratom, and place your order today!